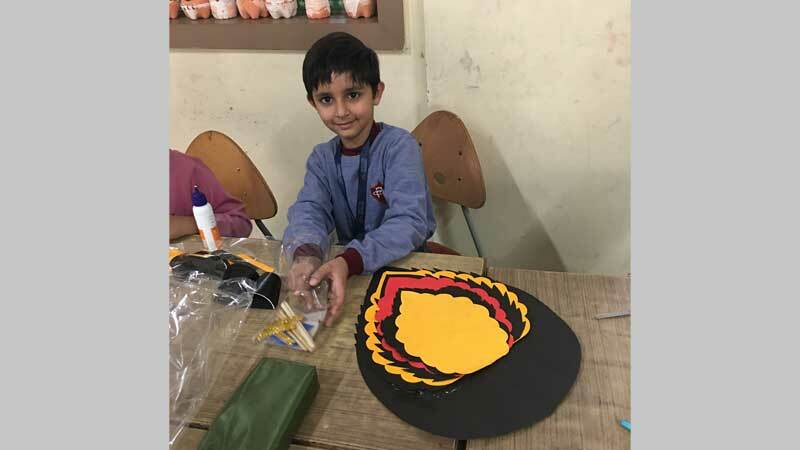 MRIS-Sector 14, Faridabad organized an extremely colourful and jubilant Intra-Class Mask Making Competition for Grade II to showcase their prowess in mask making. It inspired children to think and work creatively and promoted artistic excellence. Children participated earnestly in the competition. 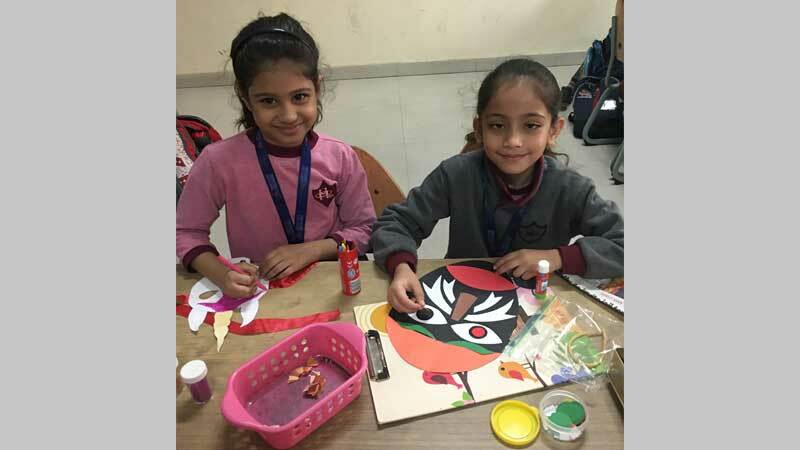 They exhibited their competence by making amazing masks wherein the cutting, painting, pasting, designing and presenting the final creation was all done by the little champs themselves. There were different kinds of ideas that children used to display their flair. They offered a wide range of variety of masks ranging from beautiful to the weird and the scary ones too, for one to choose.